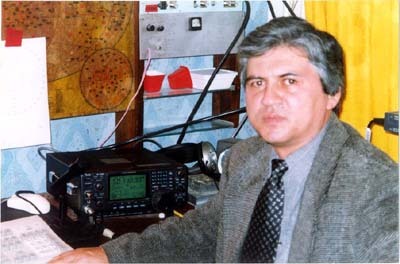 My farther-Masud EY8AA the oldest Ham in Tajikistan. He organized several expedition to rare oblasts of Tajikistan: 4J50R - 1974, UJ8JCF/P - 1975, UJ8JCF/U8V - 1979, U8L - 1980, EK8R - 1981, RJ6K - 1984 etc. He is very interested in electronic design and building equipment. He is working for GSM service provider as a chief of Technical department. 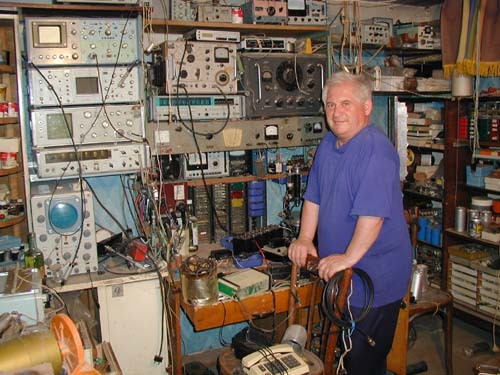 My uncle-Parviz EY8AJ recently joint our hobby and interested in building different sort of electronic equipment. 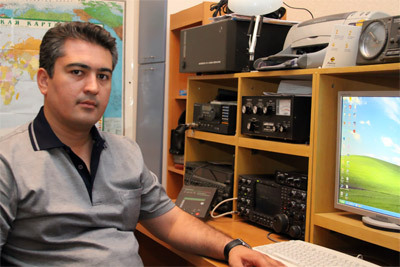 Currently he is learning HF communication techniques and active member of VHF network in Tajikistan. I am second Ham in our family. 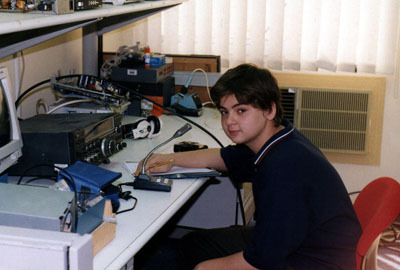 First qso was made in 1979 in the age of 11. 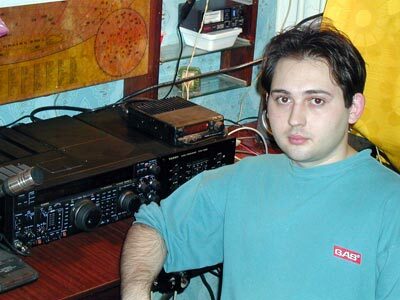 My brother-Irage EY8WW active DXer and time to time spending time in the contests. He is our computer guru and spent a lot of his spear time for software engineering. He is accomplished photographer as well. 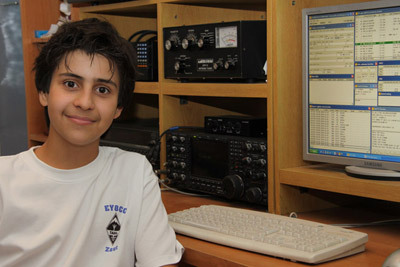 Farzon is son of EY8AJ. Active since 2009. 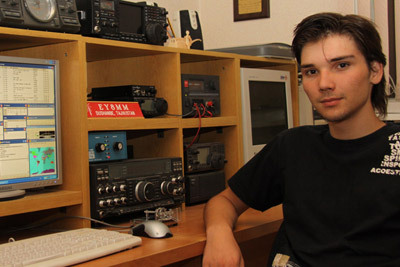 He already built his station and started some contesting and DXing. My nephew - Mirzo EY8BB currently living in Canada now. 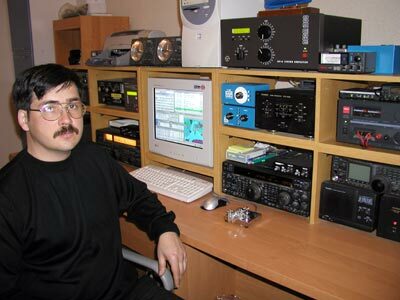 While his short visits home he enjoys DXing. Hopefully someday he will manage to get VE call. (Photo at A61AF Club station in Dubai 2001). My son - Zamir. Since Jan 2006. My son - Zaur. Since Jan 2006.